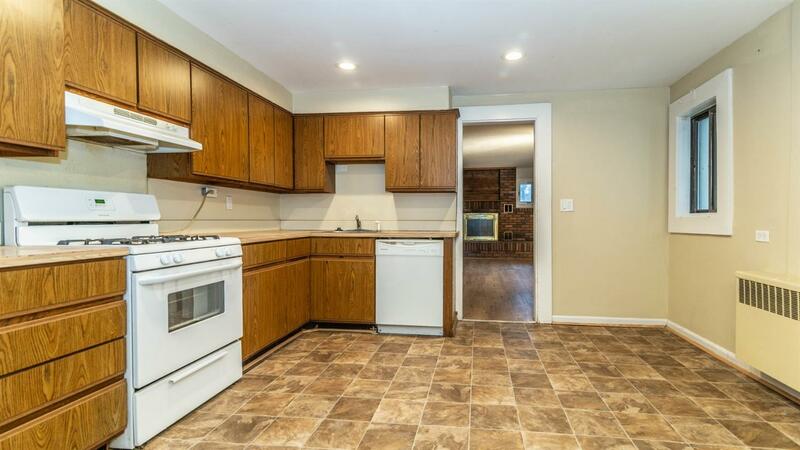 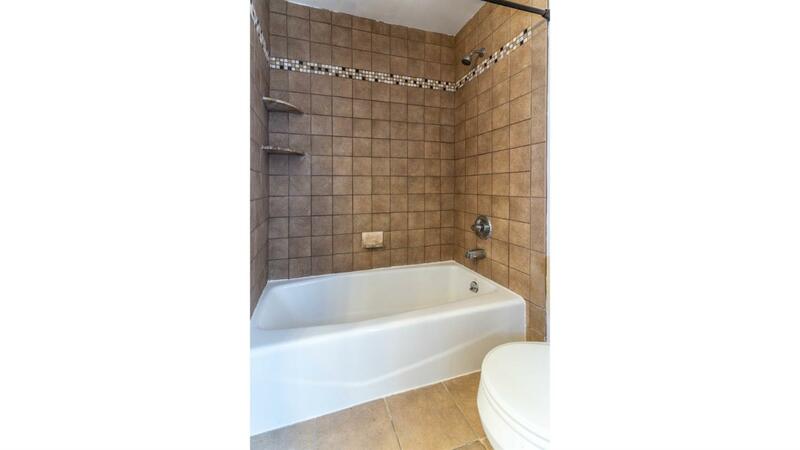 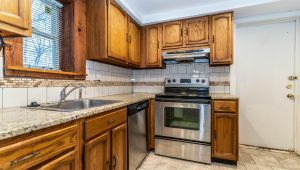 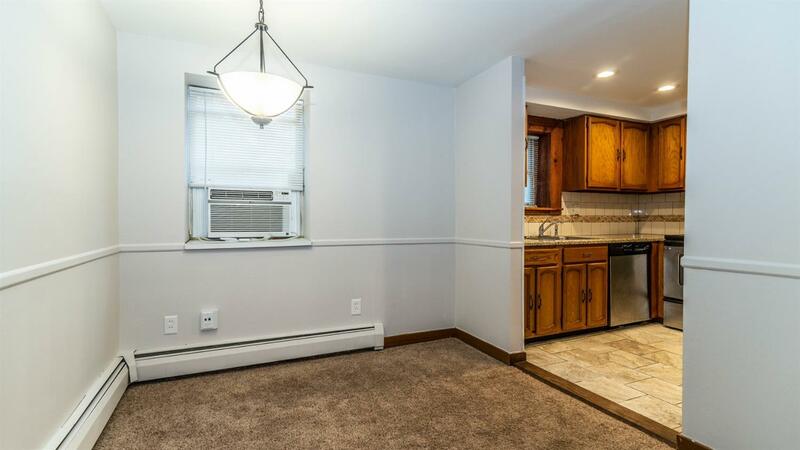 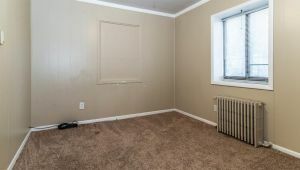 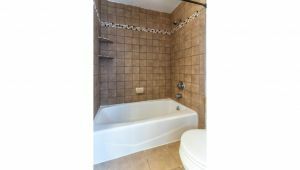 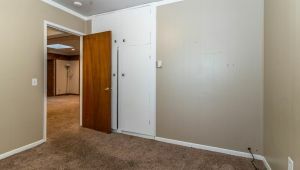 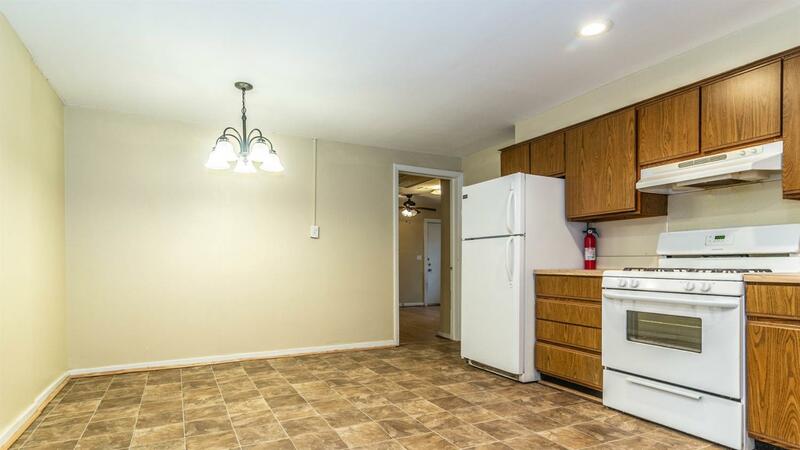 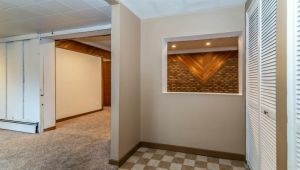 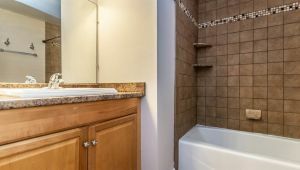 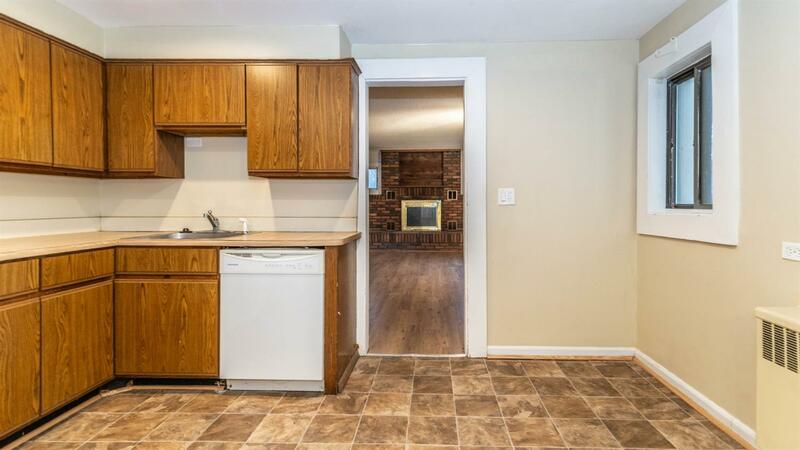 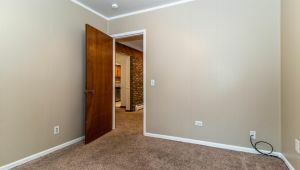 Nice remodeled & updated units that are currently used as a rental duplex! 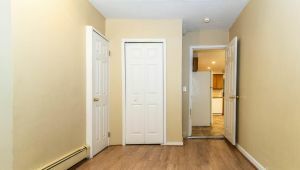 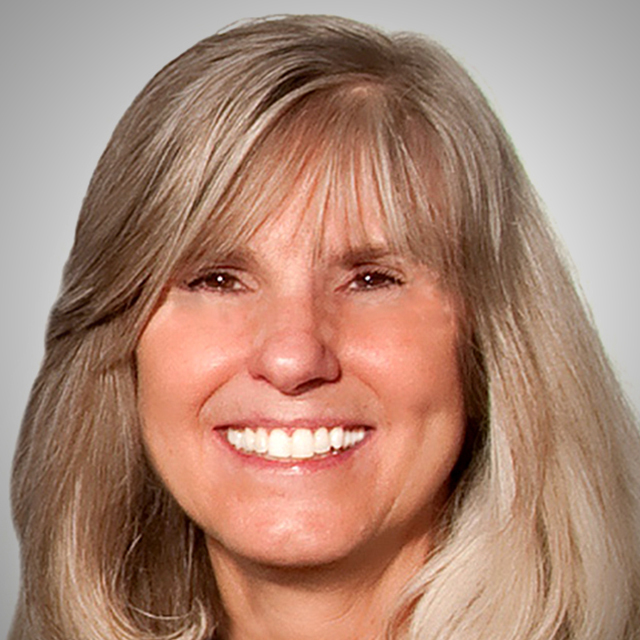 There are 2 units – one 2-bedroom and one 3-bedroom. 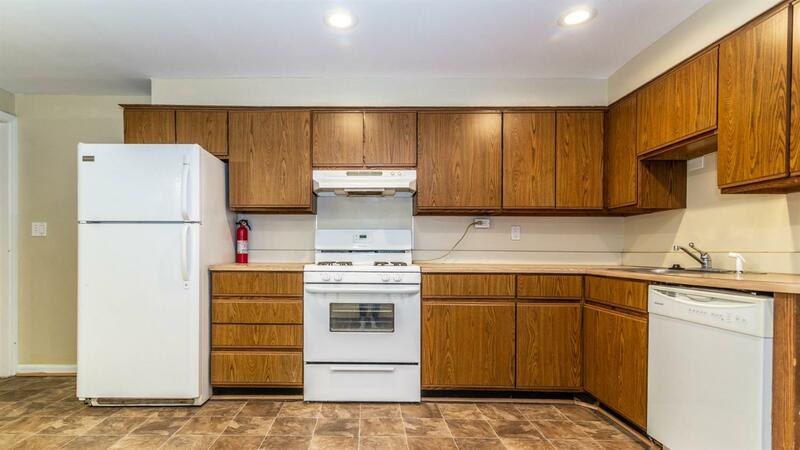 Stove, refrigerator & dishwasher in each unit with a shared laundry. 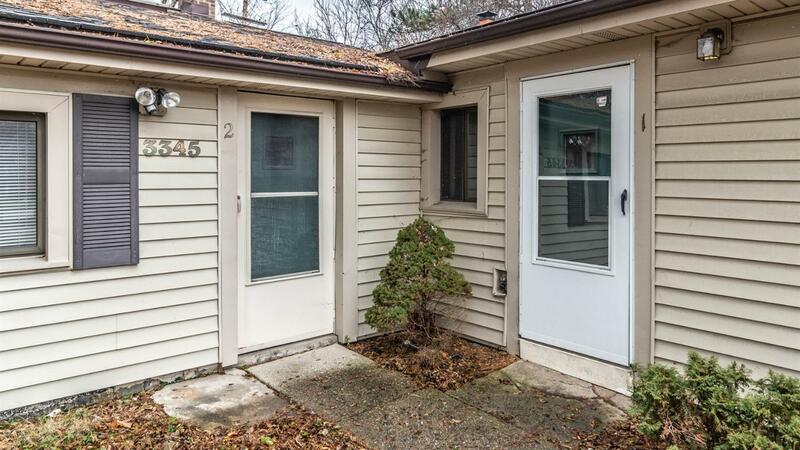 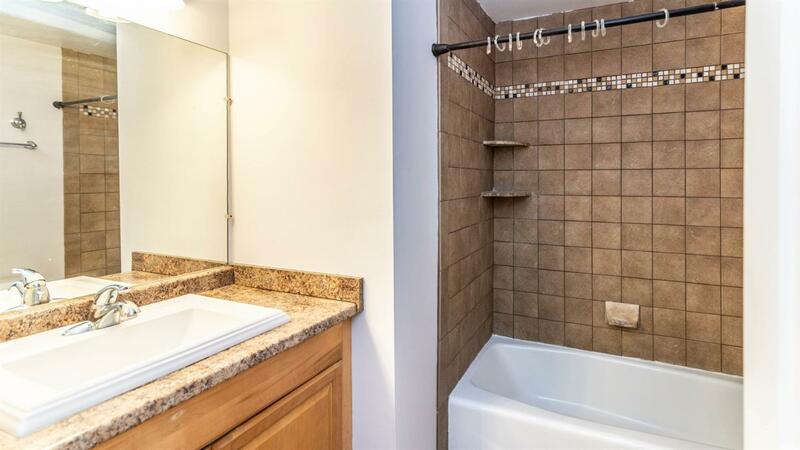 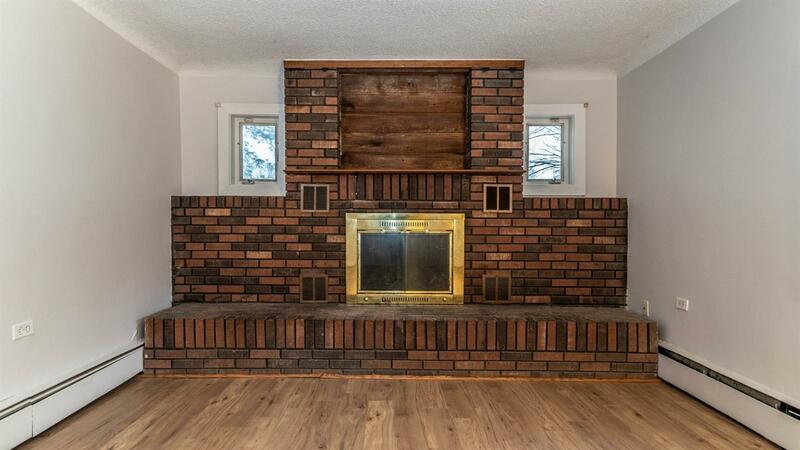 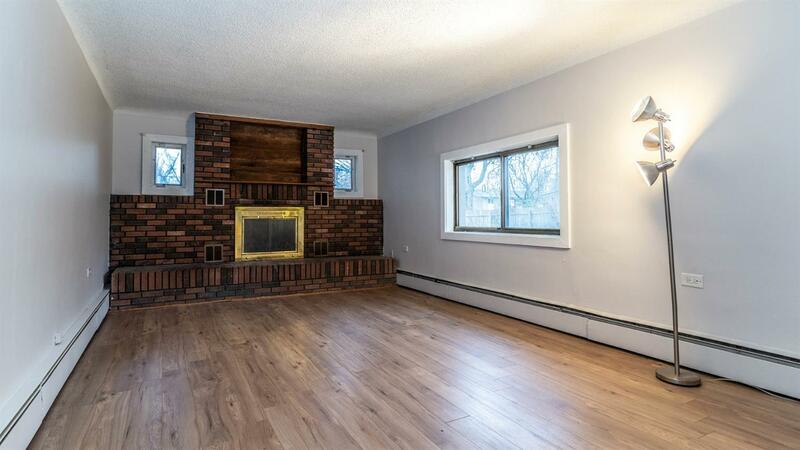 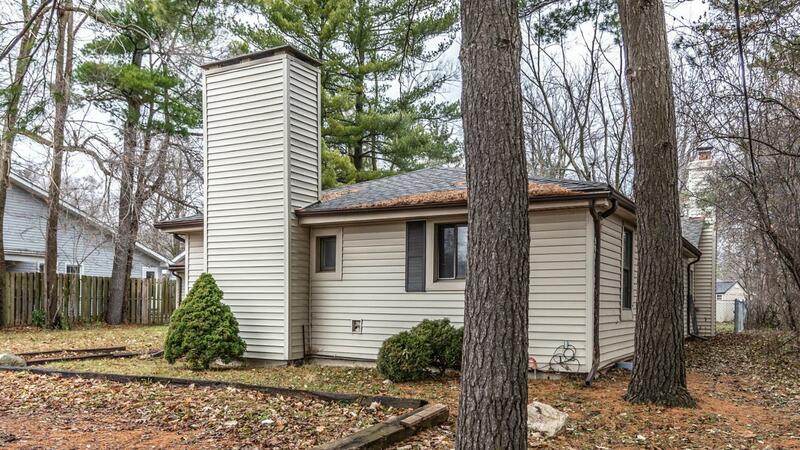 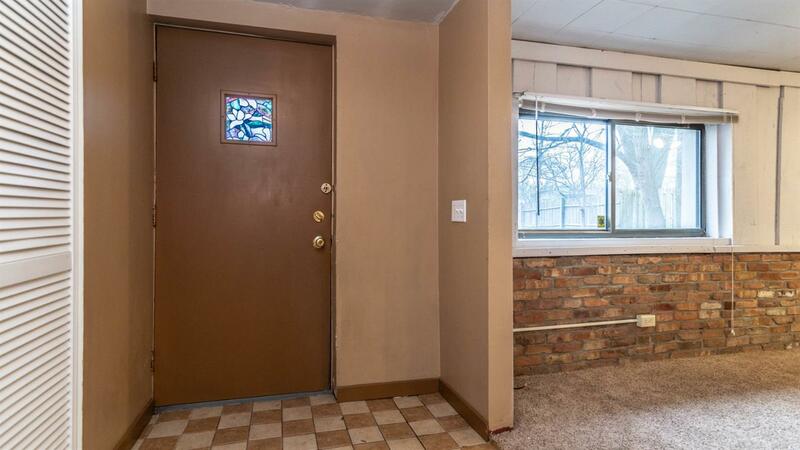 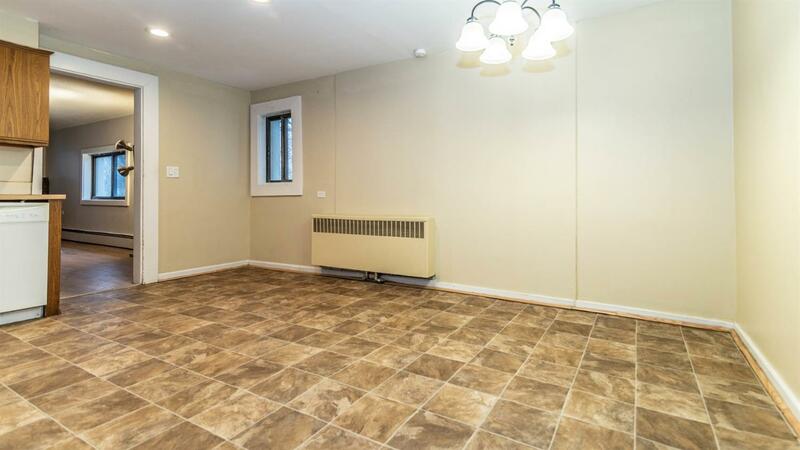 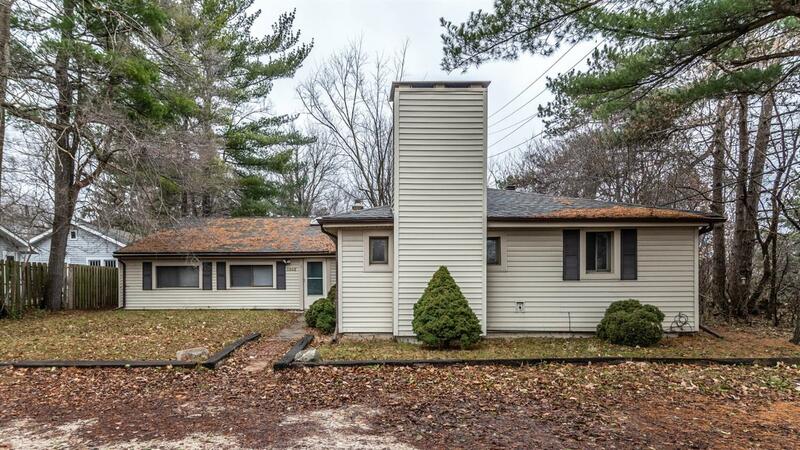 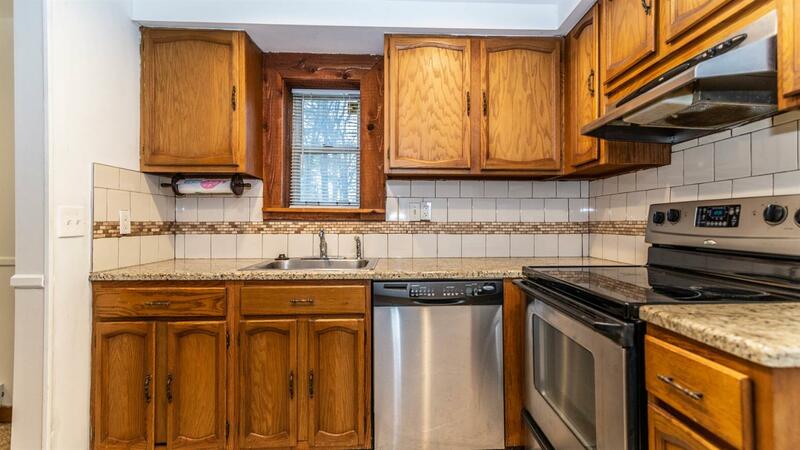 This property makes for a great rental or you can live in one unit and rent out the other. 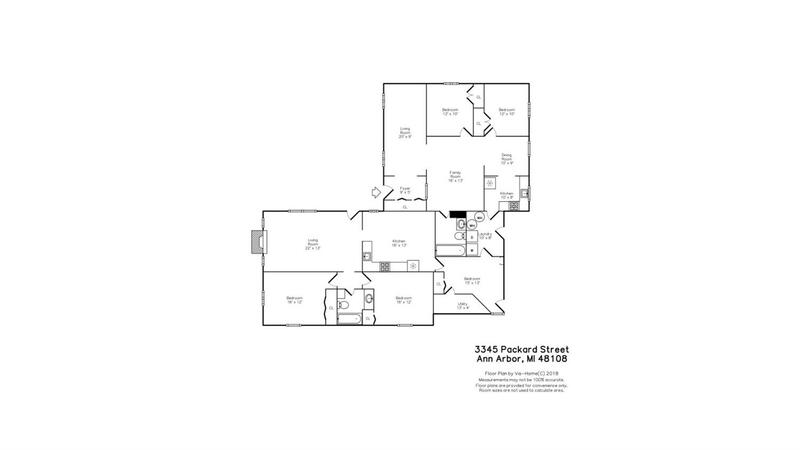 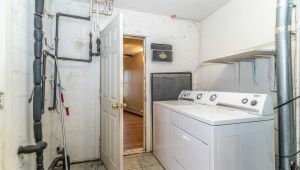 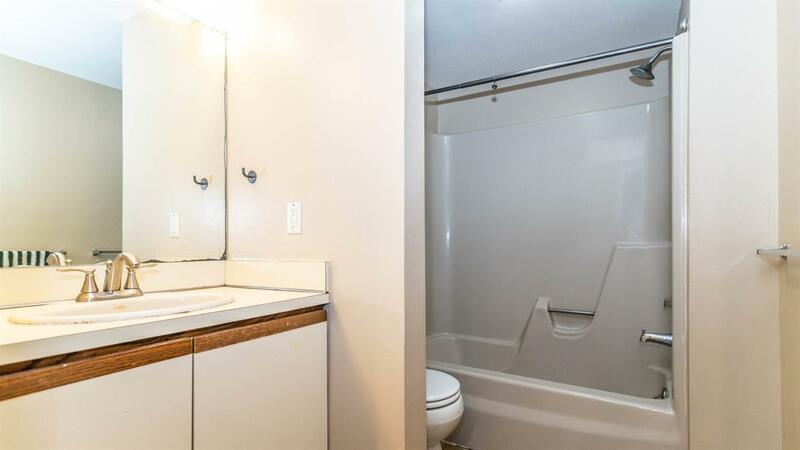 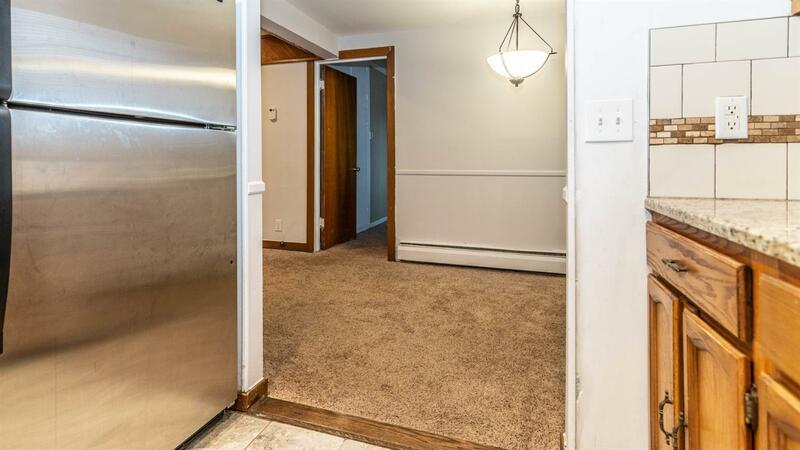 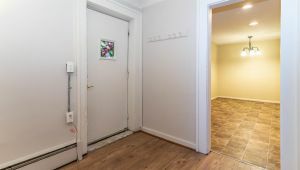 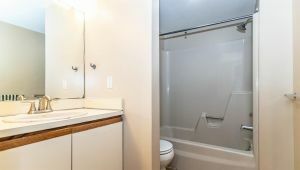 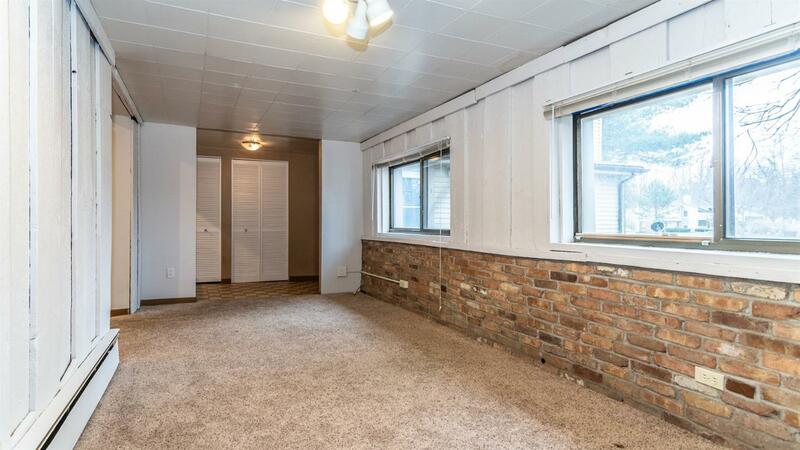 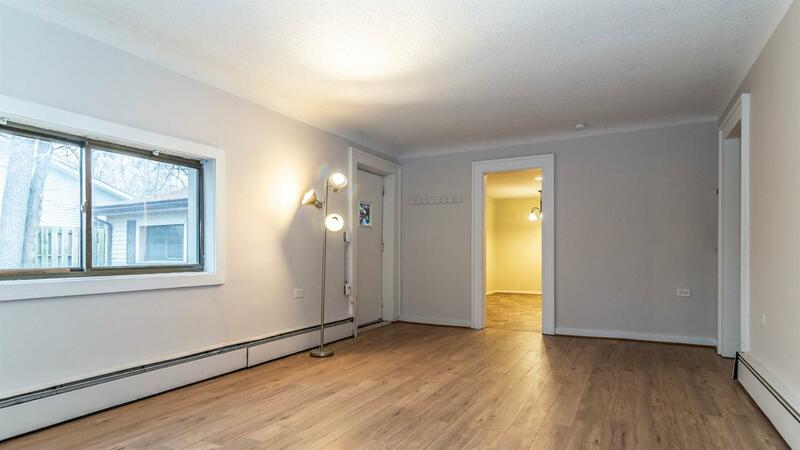 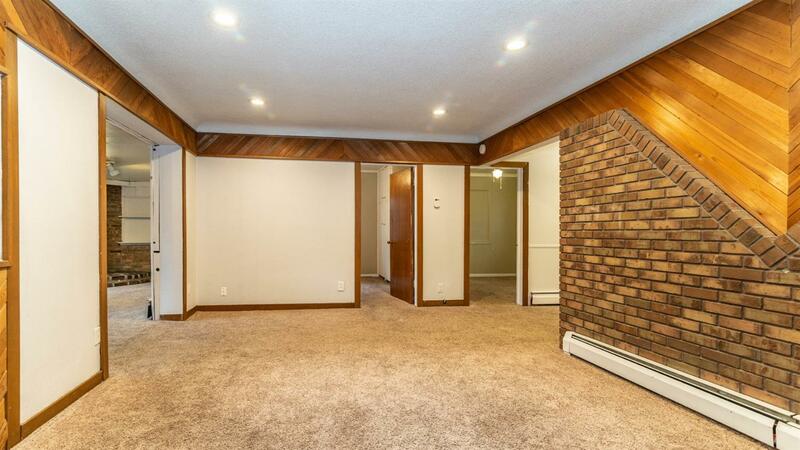 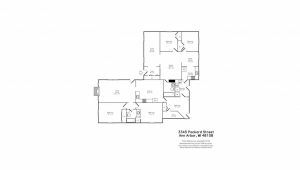 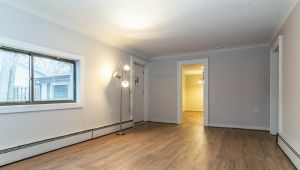 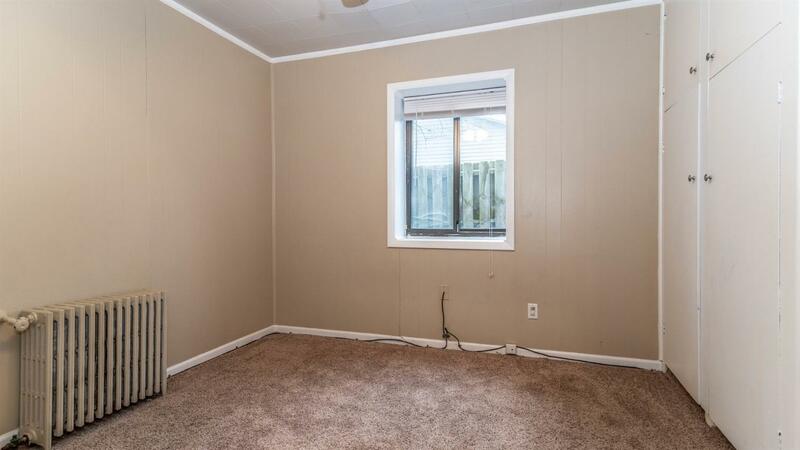 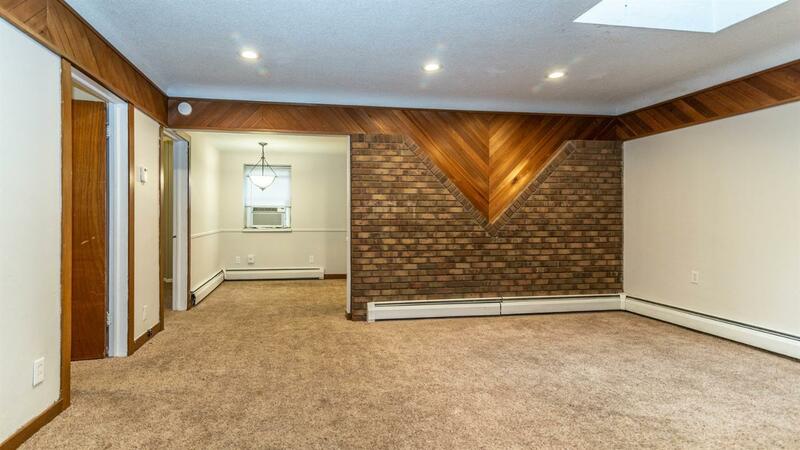 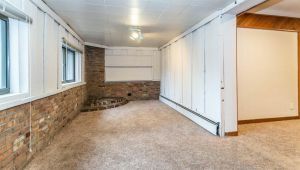 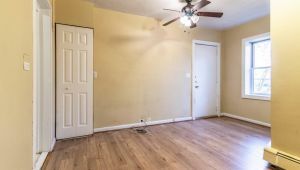 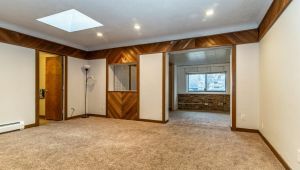 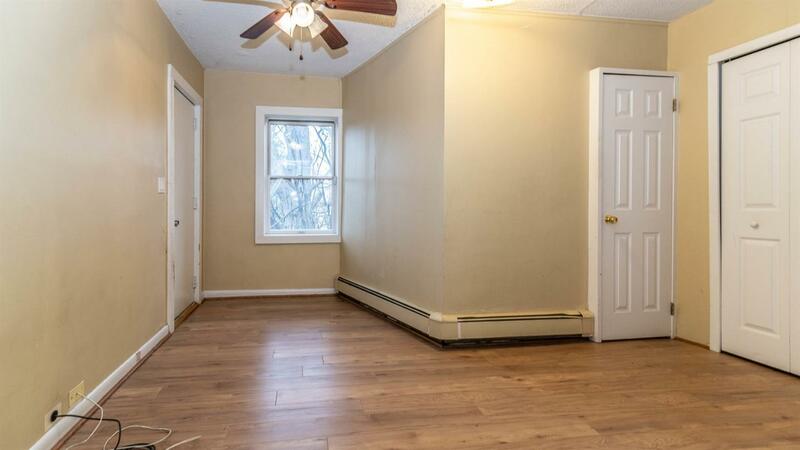 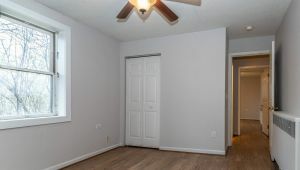 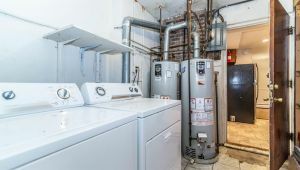 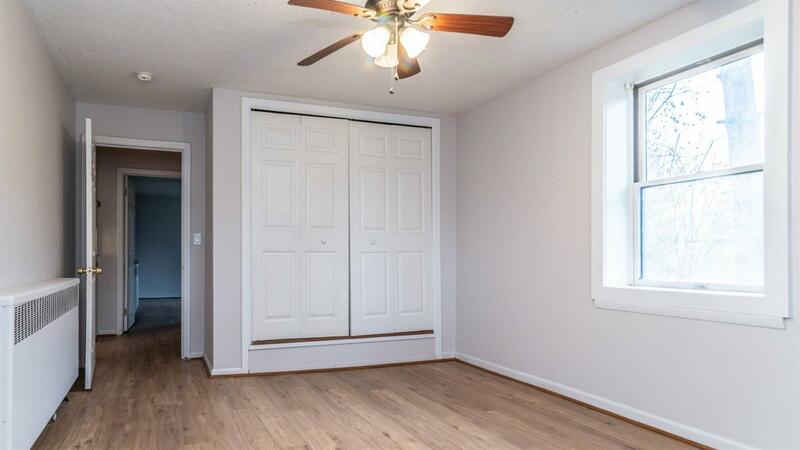 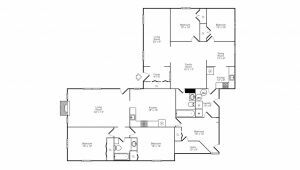 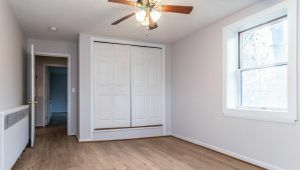 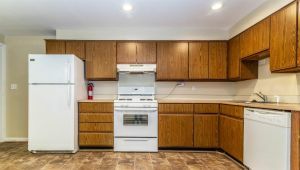 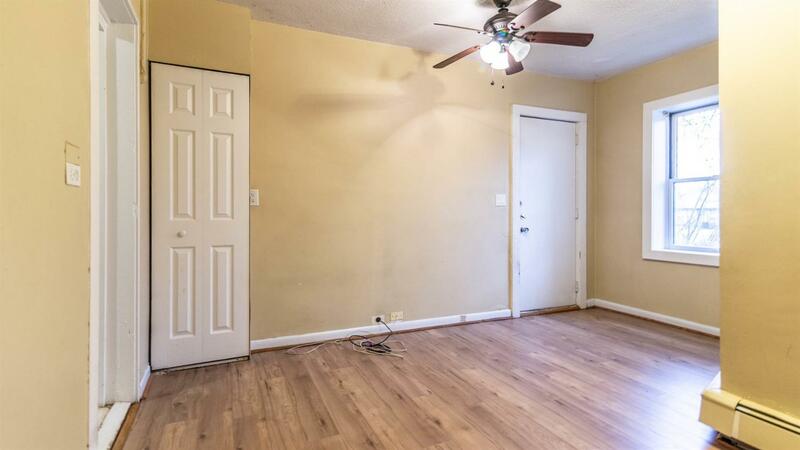 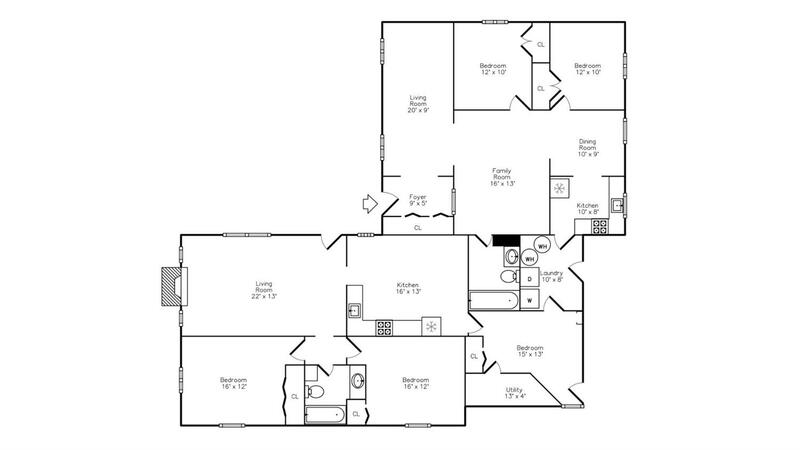 This is also a perfect home for someone in need of an in-law suite since each unit could access the other through the shared laundry room, with the removal of some locksets. 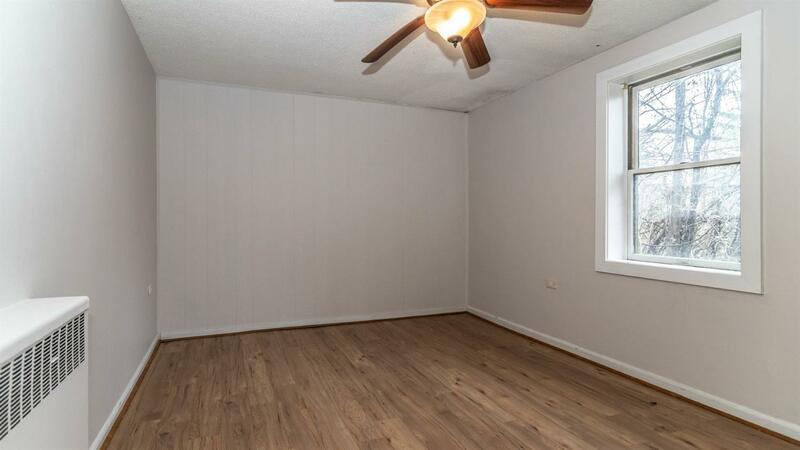 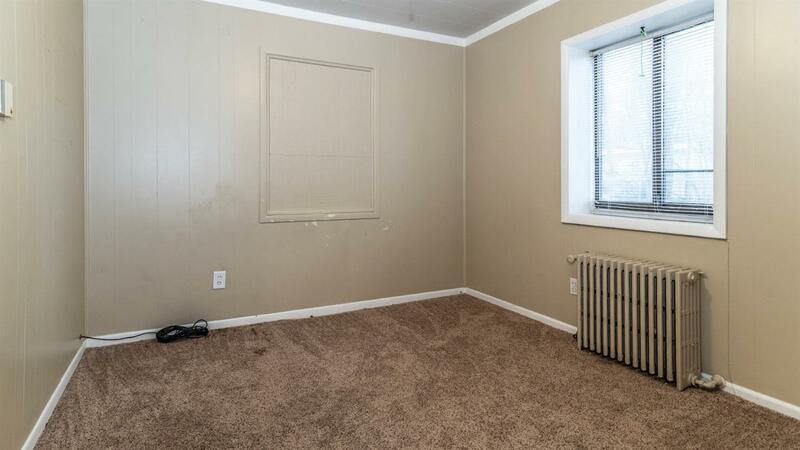 Spacious rooms with freshly painted interior. 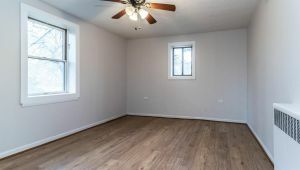 Exterior walls are concrete blocks with siding and drywall covering the block to give a nice finish, great insulation, fantastic sound barrier and incredibly solid construction. 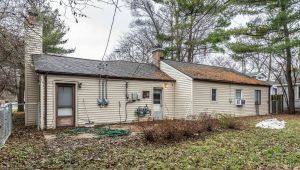 Newer roof, boiler, water heaters and upgraded attic insulation for energy efficiency. 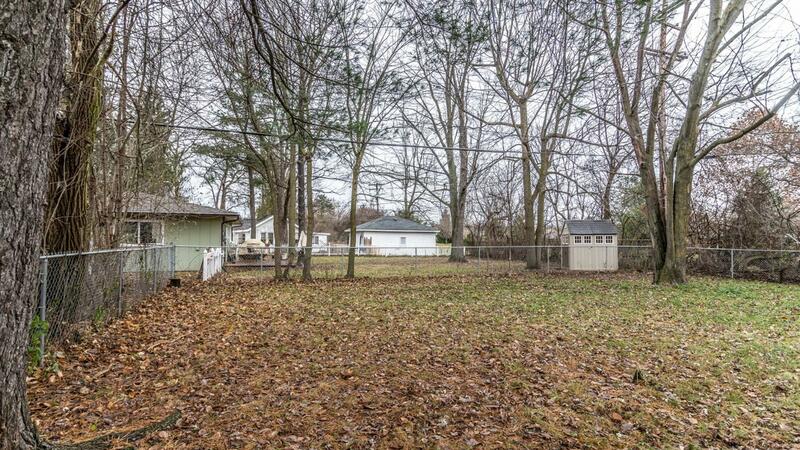 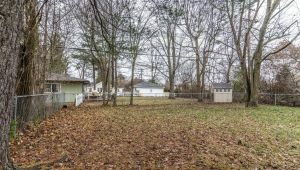 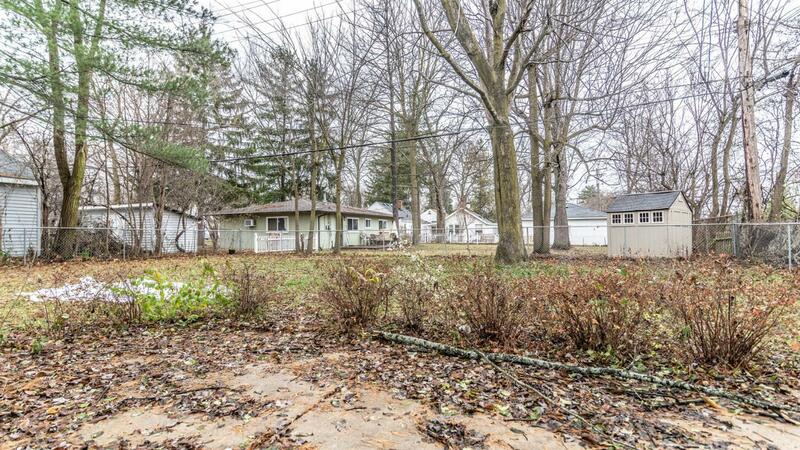 Large fenced in backyard and patio. 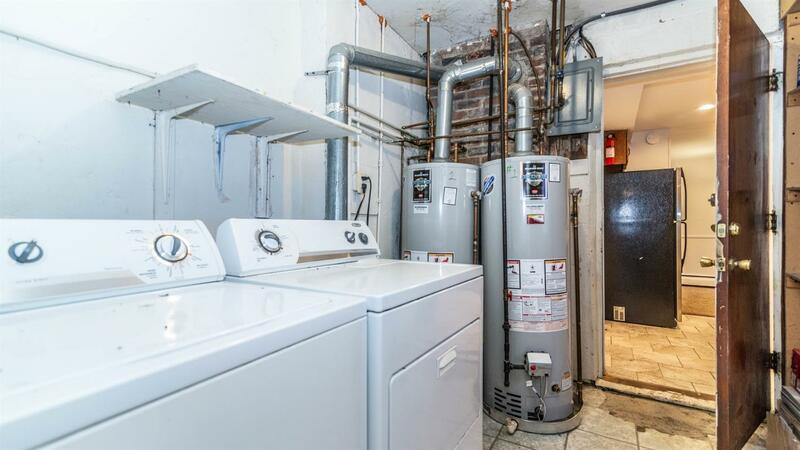 Separate utility meters for each unit. Plenty of off-street parking and close to everything, including right on the AA bus line. 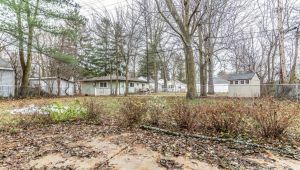 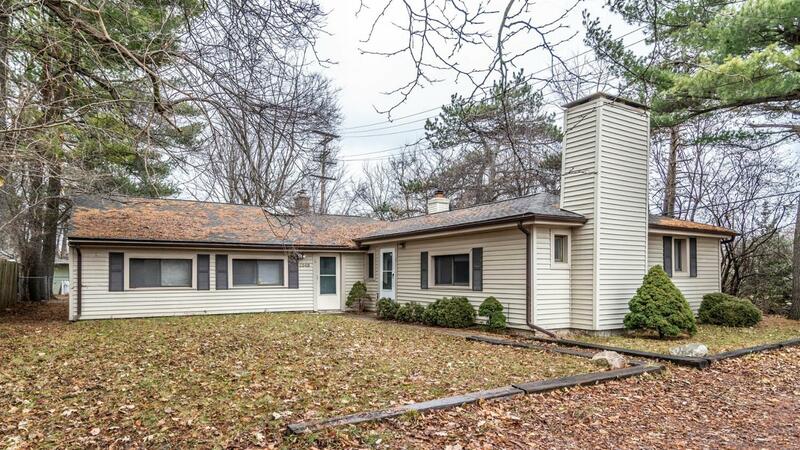 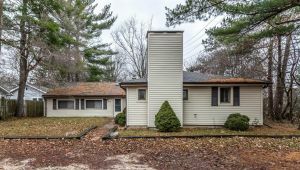 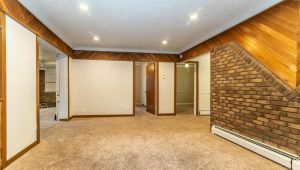 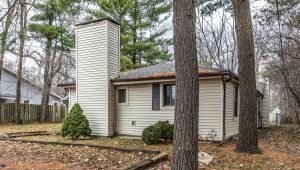 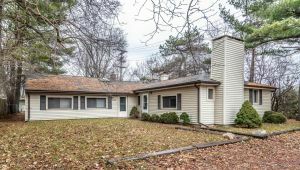 Quick and easy access to US-23, I-94, and M-14 for a quick commute to anywhere as well as just minutes to downtown Ann Arbor and the U of M campus or hospital.